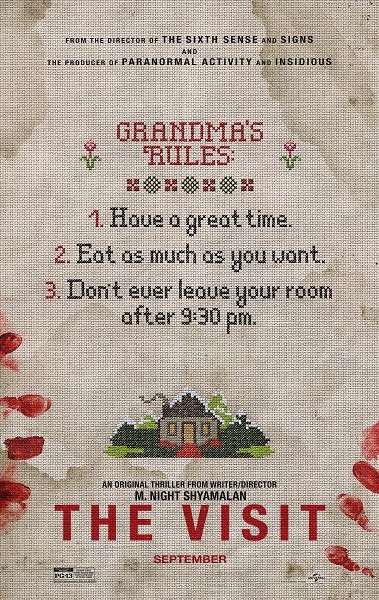 Do you want to see M. Night Shyamalan’s The Visit for free before it hits theaters? Click here to enter to win a pass for you and a friend to check out a special advance screening being held on Tuesday, September 8 at 7PM in Salt Lake City! Seats in the theater are first-come, first-serve so please arrive extra early for ticket exchange. Good luck and we’ll see you there!